Peter Jefferson, Thomas Jefferson's father, patented 1,000-acre tract which became Monticello. 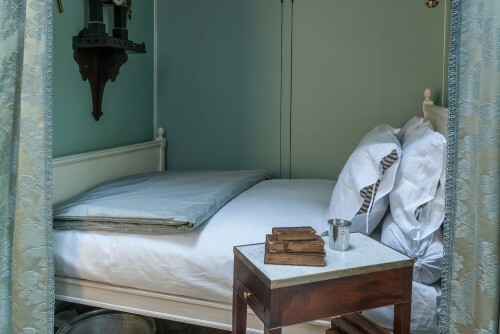 Thomas Jefferson was born at Shadwell on April 13, 1743 (according to the modern calendar). 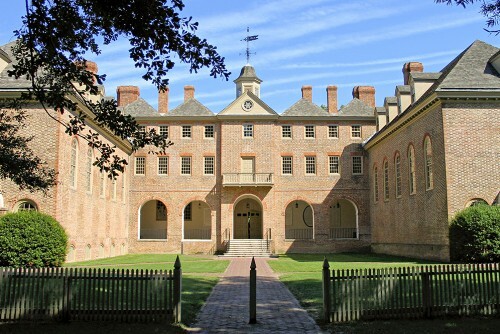 Thomas Jefferson attended the College of William and Mary. Began study of law with George Wythe. Admitted to practice law before General Court. Elected to House of Burgesses. Began the leveling of the Monticello mountaintop. Began construction of Monticello. Shadwell house burned. Moved to South Pavilion at Monticello. Married Martha Wayles Skelton. Daughter Martha born. Graveyard at Monticello established with the interment of Jefferson's friend and brother-in-law Dabney Carr. 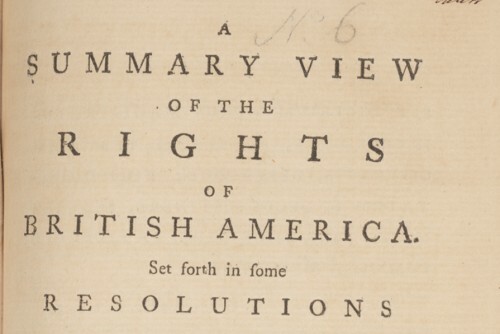 Wrote "A Summary View of the Rights of British America." Retired from legal practice. Inherited 11,000 acres of land and 135 slaves from his father-in-law. Laid off ground for kitchen garden. Daughter Jane Randolph born. Elected to Continental Congress. Daughter Jane Randolph died. 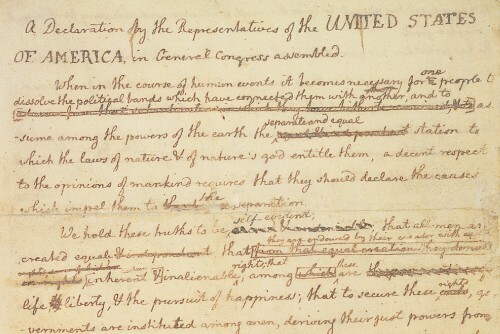 Drafted Declaration of Independence. Elected to Virginia House of Delegates. Appointed to revise Virginia laws. 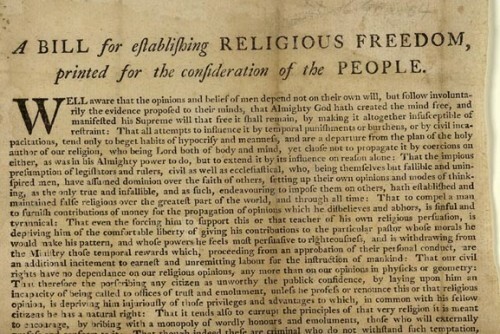 Drafted Virginia Statute for Religious Freedom, passed by General Assembly in 1786.Unnamed son born and died. 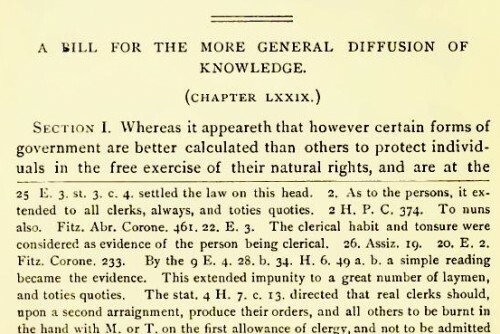 Drafted Bill for the More General Diffusion of Knowledge. Daughter Mary (Maria) born. 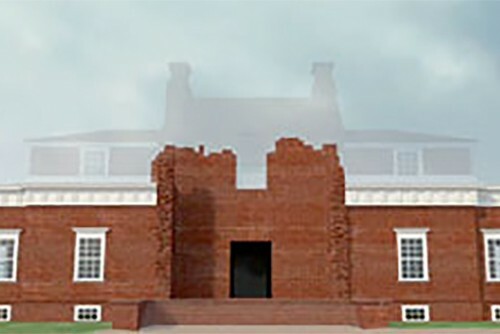 Brickwork of first Monticello completed. Served as Governor of Virginia. 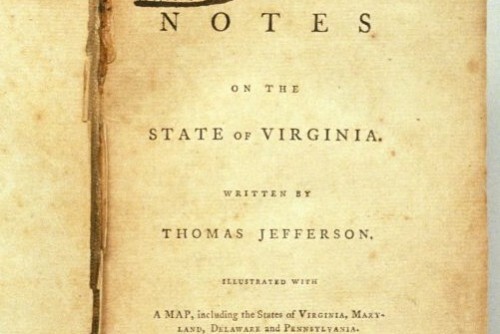 Began Notes on the State of Virginia. Daughter Lucy Elizabeth born. 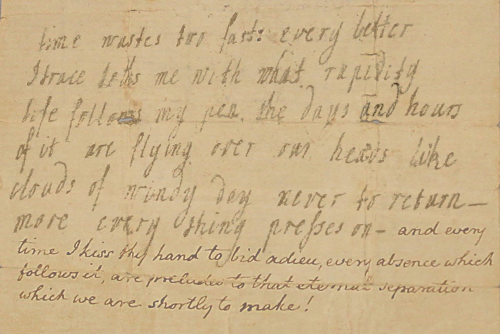 Learn more about Jefferson's only book, "Notes on the State of Virginia"
British troops at Monticello. Daughter Lucy Elizabeth died. Second Lucy Elizabeth born. Wife Martha died. First version of Monticello house substantially completed. Served in France as Commissioner and U.S. Minister. Served as first U.S. Secretary of State. Began commercial manufacture of nails on Mulberry Row. Manumitted slave Robert Hemings. 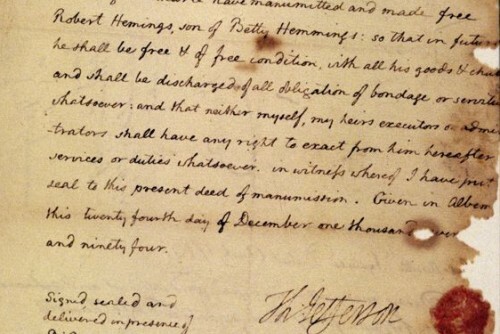 Sally Hemings's daughter Harriet Hemings born. Began remodeling and enlarging of Monticello. Manumitted slave James Hemings. Served under John Adams as the second U.S. Vice President. Beverly Hemings, the oldest surviving child of Sally Hemings and Thomas Jefferson, born. Served as the third U.S. President. Harriet Hemings, the only surviving daughter of Sally Hemings and Thomas Jefferson, born. Louisiana Purchase concluded. 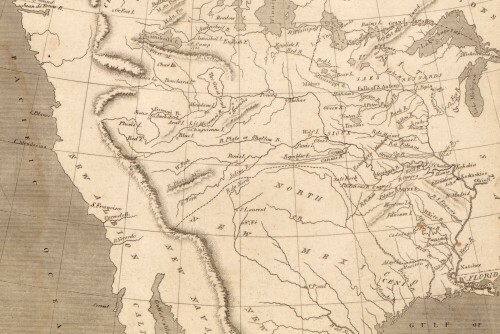 Lewis and Clark Expedition launched. Daughter Maria Jefferson Eppes died. 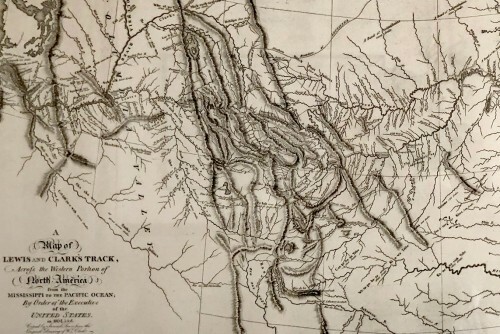 Lewis and Clark expedition concluded. 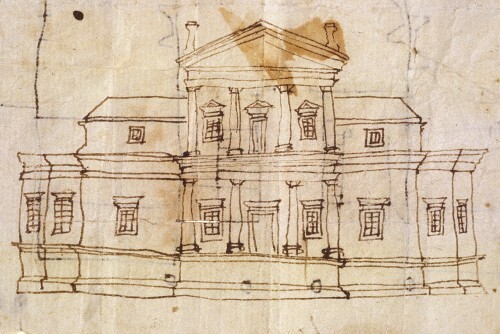 Began constructing the house at Poplar Forest begun. Oval flower beds near Monticello laid out. Shadwell merchant mill completed. Eston Hemings, the youngest son of Sally Hemings and Thomas Jefferson, born. 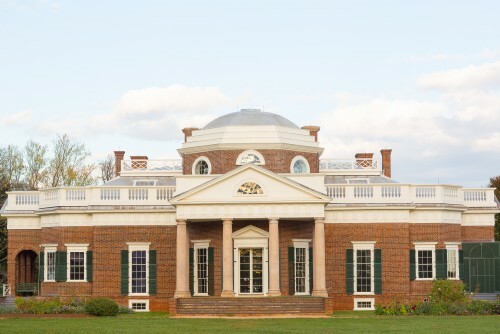 Monticello's North Pavilion completed and its South Pavilion remodeled. Winding walk and flower beds on West Lawn laid out. Retired from the presidency and public life. 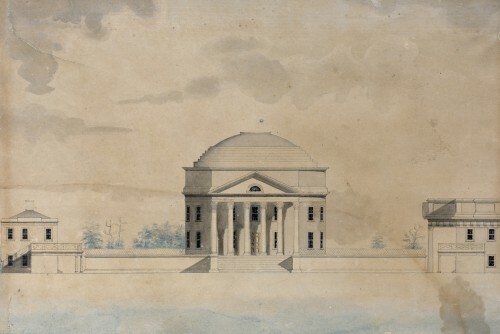 The remodeling of Monticello and construction of dependencies largely completed. Vegetable garden platform completed. Sold 6,700-volume library to Congress. Cornerstone of Central College (later University of Virginia) laid. Monticello roof re-covered with tin shingles. Beverly and Harriet Hemings left Monticello. They passed as members of the white community and disappeared from history. Jefferson welcomed the Marquis de Lafayette to Monticello in an historic reunion. 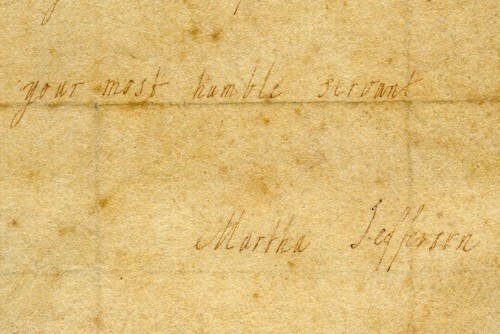 Jefferson died at Monticello on July 4. John Adams also died on this same day at his home in Quincy, Massachusetts.